If you’d like to submit a national boating safety campaign for consideration to share on this website, please contact us. A fun campaign for children, Bobber the Water Safety Dog was developed by the U.S. Army Corps of Engineers in cooperation with the Corps of Engineers Natural Resources Education Foundation under a grant from the Sport Fish Restoration and Boating Trust Fund, administered by the U.S. Coast Guard. Find fun cartoons, games and more at bobber.info. 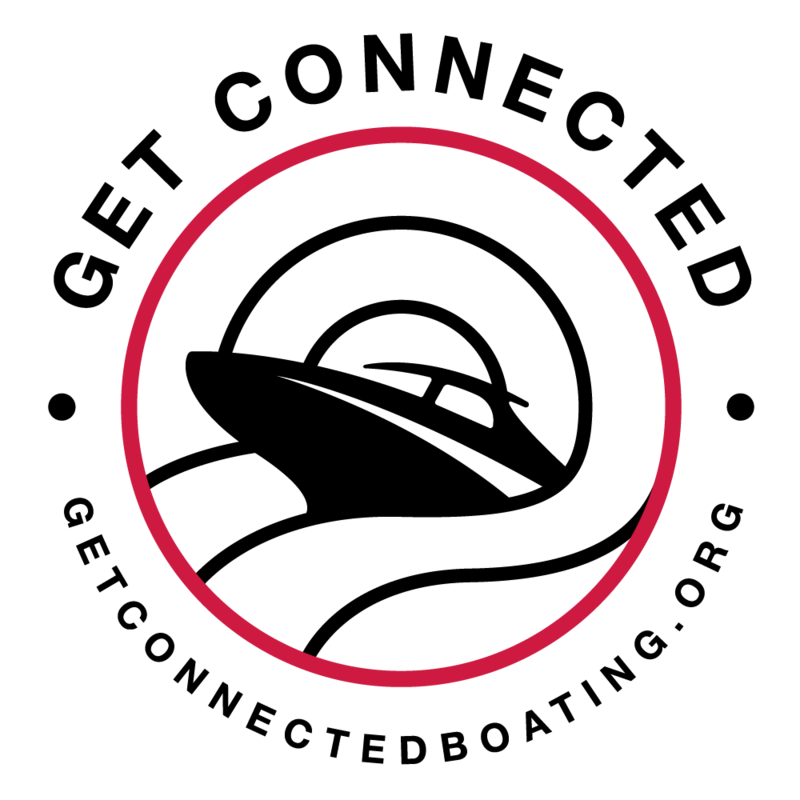 Discover Boating is a public awareness effort managed by the National Marine Manufacturers Association (NMMA) on behalf of the North American recreational boating industry. Discover Boating programs focus on increasing participation and creating interest in recreational boating by demonstrating the benefits, affordability and accessibility of the boating lifestyle while helping to educate potential boaters and offering opportunities to experience the fun and togetherness of being on the water on a boat. For more information, please visit discoverboating.com. Boaters nationwide will be encouraged to “Get Connected” and use their engine cut-off device, more commonly referred to as a “kill switch,” every time they go boating through a series of branded messages and resources as part of the NSBC’s new campaign. Get Connected campaign resources will soon be available at www.getconnectedboating.org. National Marina Day is a nationwide boating event dedicated to growing boating participation across North America. Marine businesses collaborate to hold events to introduce the public to boating through on-water and landside activities at marinas in every corner of the country. This year, National Marina Day is now National Marina Days: Summer of Giving. From Memorial Day to Labor Day, marinas across the country are asked to give back to any charity of their choice. For more information about this effort sponsored by the Association of Marina Industries, please visit nationalmarinaday.org. The Operation Dry Water campaign coordinates on a national level, the saturation of thousands of law enforcement officers on the water during an annual heightened awareness and enforcement weekend. 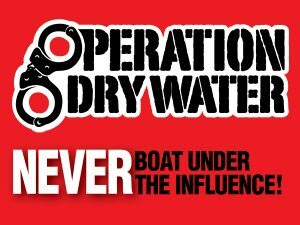 The campaign’s mission and the mission of law enforcement involved, is to raise awareness about the dangers of boating under the influence of both drugs and alcohol and to facilitate heightened boating under the influence enforcement on our nation’s waterways. Learn more at operationdrywater.org. 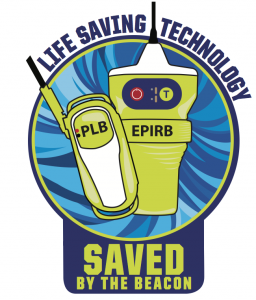 The National Safe Boating Council’s Saved by the Beacon national campaign is designed to educate recreational boaters about the importance of 406 MHz beacons and how to use them correctly in the case of a boating emergency. It is produced under a grant from the Sports Fish Restoration and Boating Trust Fund, administered by the U.S. Coast Guard. Learn more at savedbythebeacon.com. 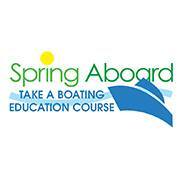 NASBLA encourages boaters to Spring Aboard by enrolling in a boating education course. Working in partnership with the states, many course providers will offer incentives or course discounts for students who enroll in or complete a course during the Spring Aboard campaign. If you’re a boater and want to take a class see what your state offers. Take Me Fishing’s mission is to increase participation in fishing and boating, thereby helping to protect, conserve and restore our nation’s aquatic natural resources. For more information, please visit takemefishing.org. 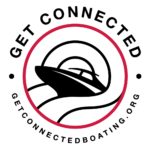 Media Assets	Photo library, infographics, social media tips and more.